Esme is known as the hardest working agent on the coast. Simply speak to any one of Esme’s clients and I’m sure they’ll agree that Esme strives to go above and beyond and always puts 110% into genuinely helping people fulfill their real estate dreams. Born and bred on the Capricorn Coast, Esme has a vast array of knowledge and is well known as a prominent business identity. Esme has achieved tremendous success in the industry over the years which can most likely be attributed to her highly positive attitude, down-to-earth persona and her hard working approach. If you’re looking to buy or sell real estate, look no further, give Esme a call today! Motivated Owners moving to Cairns. Great Buy! Fresh modern interiors in a sensational location! 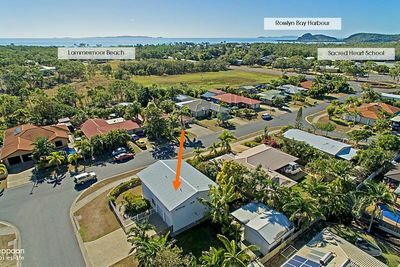 Yeppoon Real Estate sold our home. We are extremely thankful to Esme Coren for her guidance and expertise. Esme and her team know how to sell properties and did everything they could to make our sale a positive experience with a great outcome for us and the buyers of our home. We were kept informed at all times and she gave 100% until our property was sold. 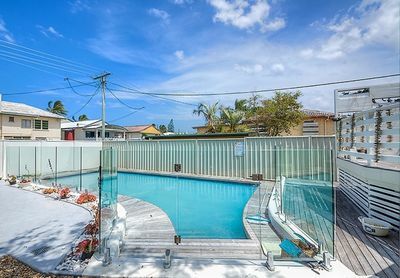 Thank you Esme and your team at Yeppoon Real Estate. 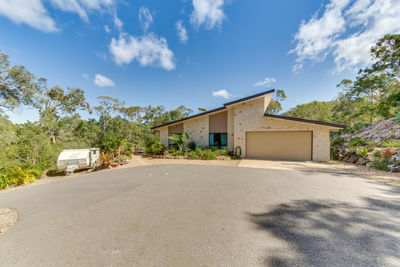 I was extremely pleased with the service received from Yeppoon Real Estate. They advertised it well and if a sale didn’t come off, they were straight into looking for other interested buyers. I also valued that they also kept in touch all the time telling me what was happening. Now the home is sold. I heartily recommend them as a real estate to use.